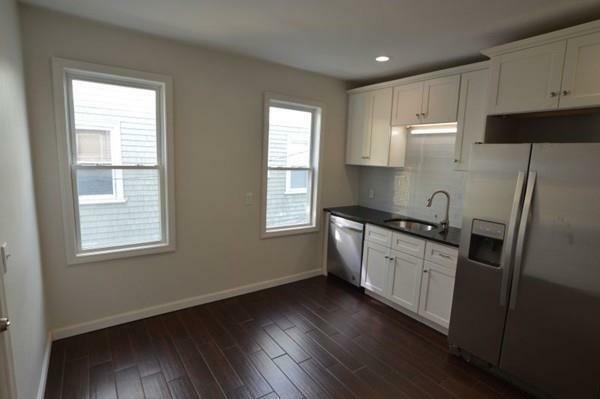 This Beautifully-Refurbished 3 Bedroom 1 Bath in Dorchesters Desirable Savin Hill "Over the Bridge Neighborhood is Tucked Away on Baysides Pocket Dead-End Street. 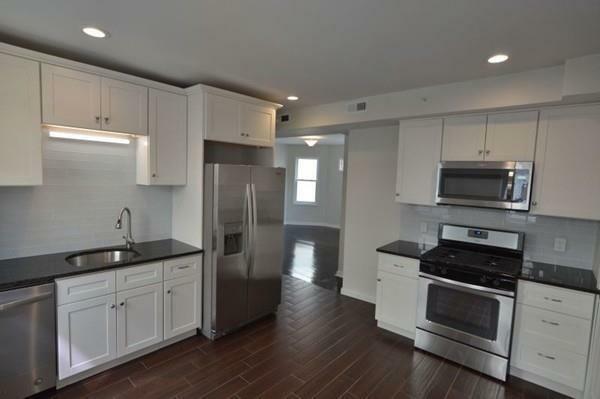 Condo-Quality Finishes Include Central Air and an All-Brand-New Stainless Steel Chefs Kitchen with Granite Counters and Well-Appointed with a Gas Stove, Hooded Microwave Plus Dishwasher, and Completed by 36 White Shaker Style Top Cabinets and 6"x24" Dark Brown Porcelain Tiles. Hand-Picked for Wall Color Throughout is the Cool "Silver Satin with Complimenting White Trims, and Pre-Selected for Flooring is Dark-Stained Fir Wood. 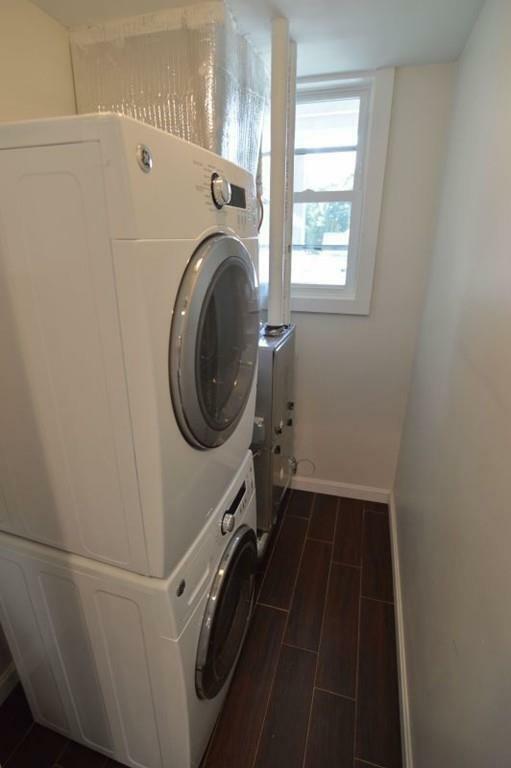 The Designer Bathroom Has Light Grey Porcelain Tiled Flooring and Ensuite, Stackable Washer & Dryer Machines Will be Available for Your Convenience. 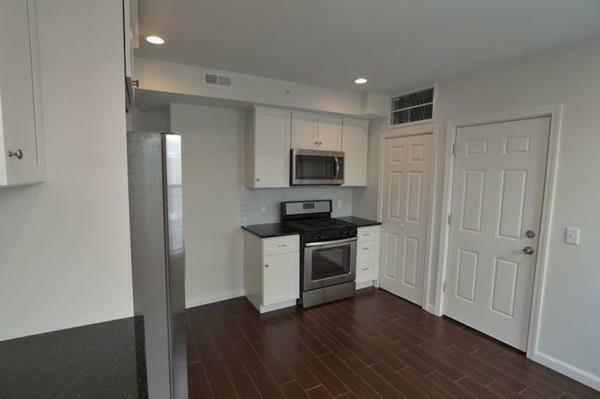 Enjoy Exclusive Outdoor Space on the Wide F/R Porches, as well as Fantastic Local Amenities Which Include a Short Distance to the Redline, Basketball/Tennis Courts, Malibu Beach, and UMass. Good Credit and Referenced Required.